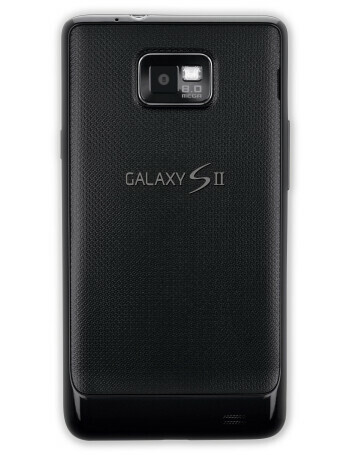 Aperture size: F2.6; Sensor size: 1/3.2"
The AT&T Samsung Galaxy S II is the closest to the original global version of the Galaxy S II. 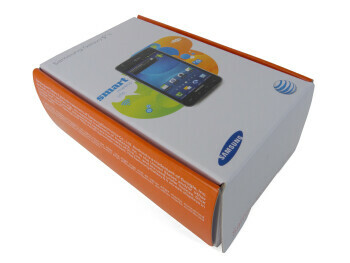 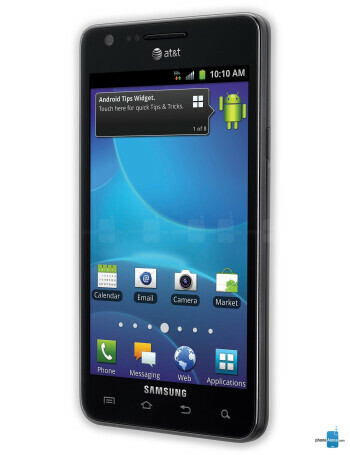 Don’t be fooled by its razor thin profile as under the hood the AT&T-bound Galaxy S II comes with a 1.2GHz dual-core Samsung Exynos processor. 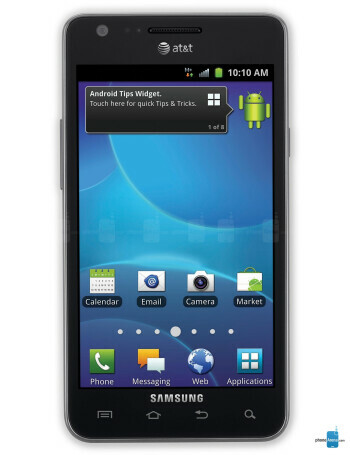 The chip powers Android Gingerbread skinned with the latest TouchWiz UI, all showing off on a 4.3” Super AMOLED Plus screen.